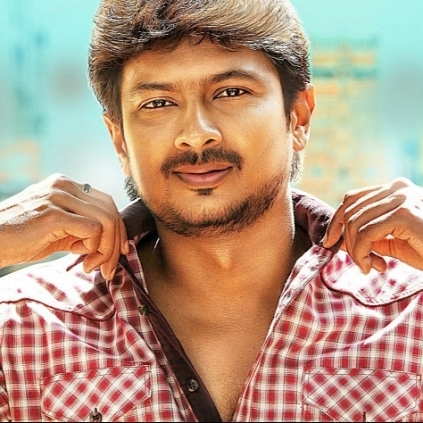 Producer/actor Udhayanidhi Stalin was supposed to have begun his film with Suseenthiran, but the film has got temporarily postponed due to date issues of artists involved. Sources tell behindwoods that he would soon be working under the direction of comedy specialist Ezhil whose latest release was Velainnu Vandhutta Vellakaran. It is also reported that this flick may have Red Giant as the producer. The project is reportedly in a very nascent stage and confirmations are expected to happen in some time. Meanwhile Udhay will also be working in Thoonga Nagaram fame Gaurav’s direction and the project will be funded by Lyca. People looking for online information on Ezhil, Gaurav, Udhayanidhi Stalin will find this news story useful.